Here we round-up all the film date announcements and moves over the last few weeks. 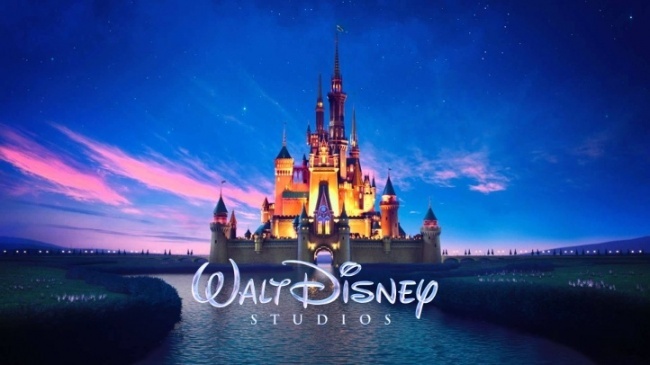 According to THR, Disney Studios claimed five new dates for their expanding line of life-action fairy-tale films, a list which includes plans for Cruella, Jungle Book 2, Dumbo, Jungle Cruise, A Wrinkle in Time, a Mary Poppins sequel, Maleficent 2, a Tinker Bell movie, and The Nutcracker and the Four Realms. 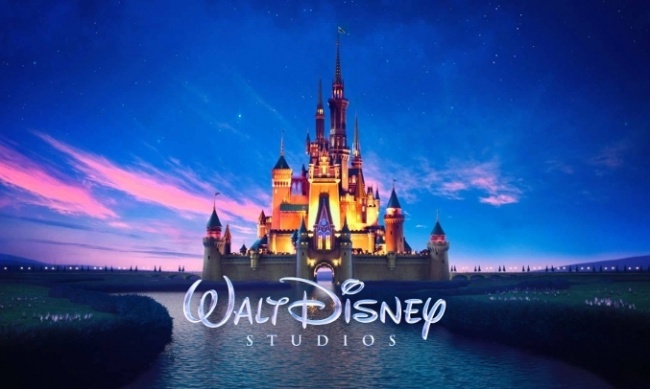 Disney had previously claimed Dec. 22, 2017, Nov. 2, 2018, and Nov. 8, 2019, but has released the December 22, 2017 date (see “Best in Shows Index”). 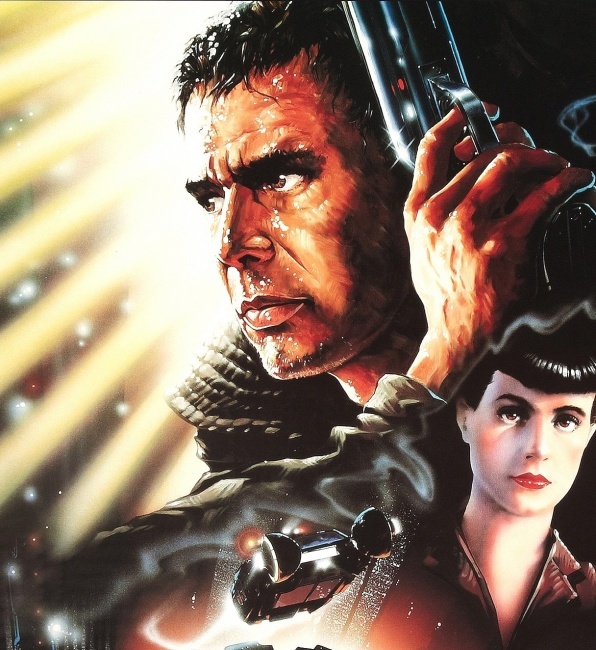 Alcon Entertainment’s untitled Blade Runner sequel has been bumped again, this time forward to a Fall 2017 release date of October 6, THR is reporting. The film will be released by Warner Bros. domestically and handled by Sony Pictures International overseas. Just last month the film was bumped forward to a January 2018 release (see “Best In Shows March Update”). Disney and Marvel Entertainment have formally withdrawn Inhumans from its release date of July 12, 2019, Deadline is reporting. Questions about the movie had been raised during the recent Captain America: Civil War press circuit, and Marvel Chief Kevin Feige addressed concerns with a statement that the movie is still moving forward, it’s just a question of when, not if, it will be made (see “Updates to Marvel Cinematic Universe Slate”). 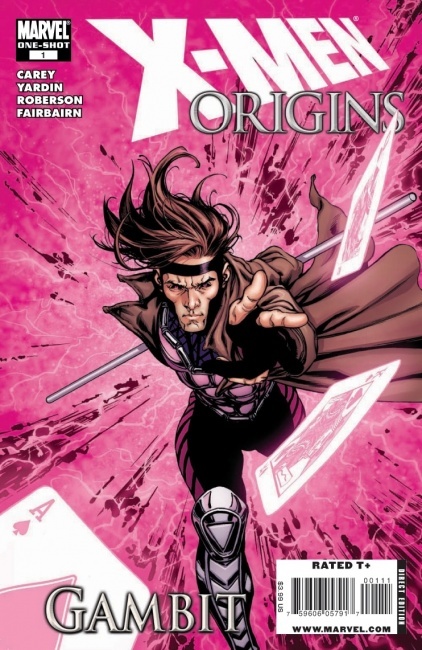 Another movie that’s been put on the backburner is Fox’s X-Men solo film Gambit, according to THR. The film was supposed to begin production in the first quarter of 2016, but rewrites pushed the film start back to the end of 2016.